RECON is excited to participate in the 2015 Lassen Dark Sky Festival to be held at Lassen Volcanic National Park in Northern California August 7-9, 2015. RECON volunteers will be hosting an information booth, providing public talks on our citizen science exploration of the outer solar system, and helping out with star gazing activities that weekend. During the evenings and on Saturday morning will be time to talk informally about RECON updates and upcoming activities. 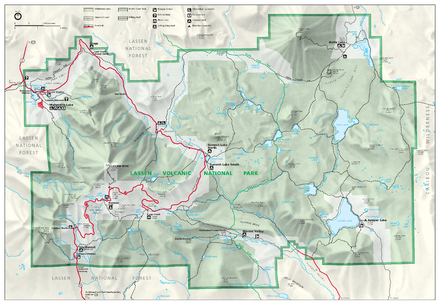 We will all be staying in the same campground which will allow lots of opportunities to reconnect. 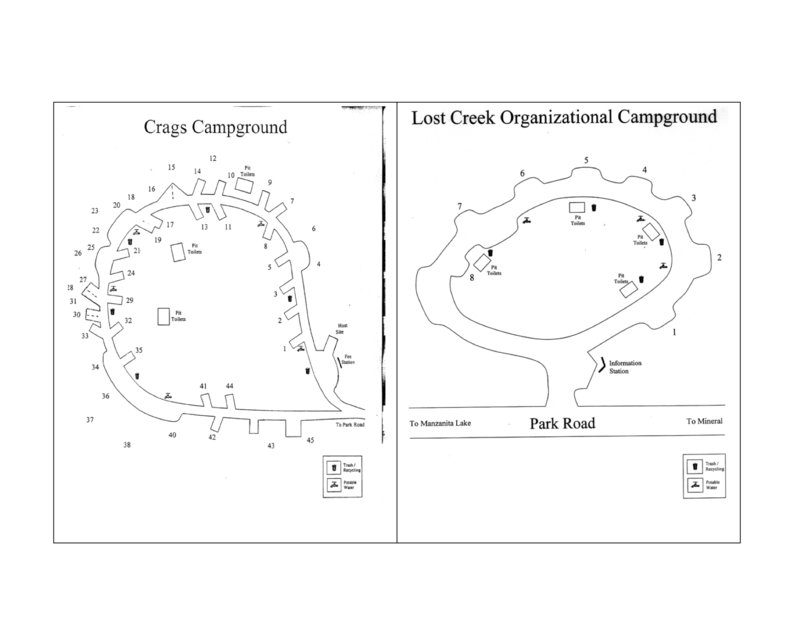 The RECON group will be staying Crags Campground in Spaces 42, 43, and 45 (see map below). There is no charge for our campground. This campground is just under 10 minutes away from Loomis Plaza and Manzanita Campground where we will be hosting our daytime and nighttime activities. More details on this will be updated shortly.